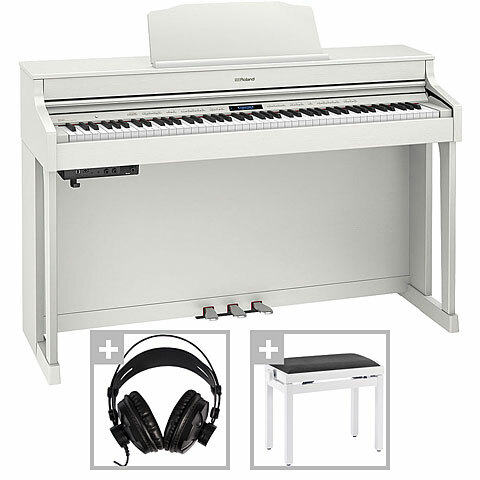 The HP-603 Roland digital piano will delight the attentive listener. The SuperNATURAL Piano modeling sound engine with unlimited voices gives a thicker and more to detail piano sound compared to conventional sampling methods in this price range. 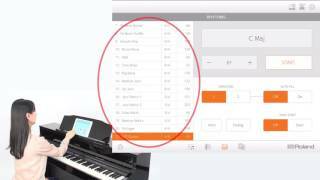 A Bluetooth wireless MIDI connection provides the ability to use the piano along with smartphones and tablets for music apps. The Twin Piano mode provides subdivision of the keyboard (splitting) into two identical tone ranges. So teachers and students play in the same range.